The MC licence will allow you to drive any of the following heavy vehicles. Held an HR or HC licence for over a year. 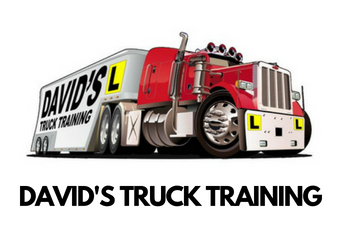 Successfully complete your practical training with a accredited trainer such as David’s Truck Training. If you hold an HR licence, you’ll need to pass an HC assessment before you can start MC training. PLEASE NOTE: At DAVIDS we offer Electronic or Condition “B” gearboxes in the Combination licence class. We specialise in ONE DAY courses, lasting around 8hrs. However, we also offer training in 2 hour blocks. Contact us so we can package a course to suit your needs.